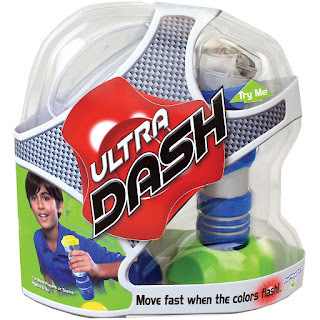 Walmart has the Ultra Dash Game on sale for $10.49, down from $19.99. 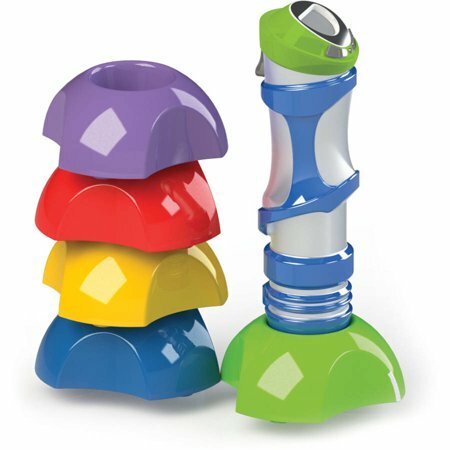 This kid's interactive game features has fun lights and sound effects and has three game modes; Beat the Clock, Target Tally and Relay Race. Players can simply set out the targets to design the course, press the button on the tagger to choose the game, and then race to match the color of the flashes with the targets.